I love any excuse to wear pink lipstick. Here my top 5 favorites for Valentine’s day! This is a gorgeous matte magenta color with the slightest hint of purple. Even though this is just a gloss it is so pigmented you could totally just wear it alone if you don’t want a high maintenance lip. This is BRIGHT. It definitely pops off your face and I love it! 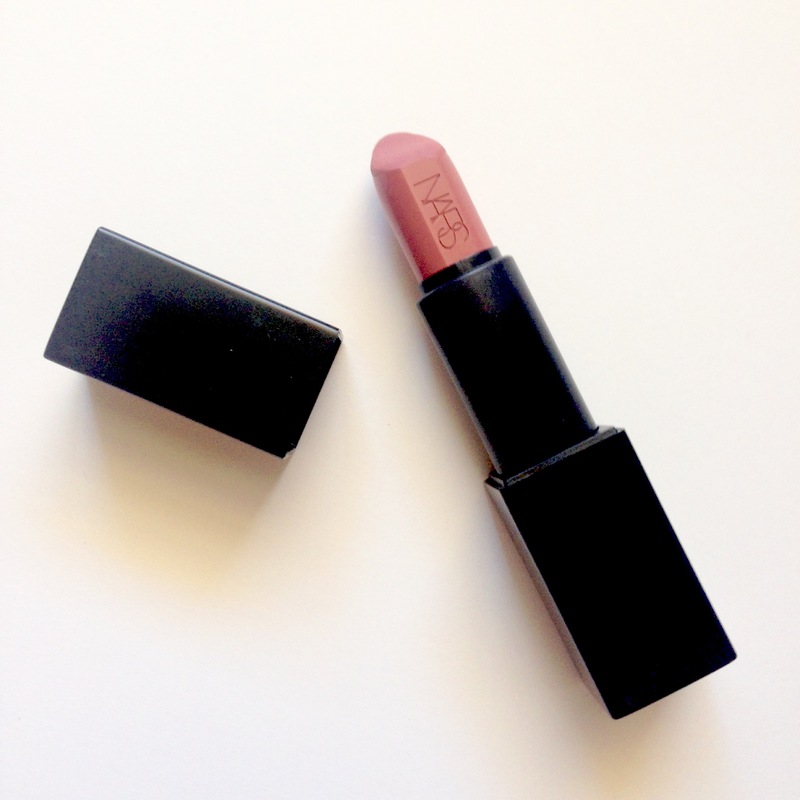 Plus, the formula is so longwearing and comfortable on the lips. I almost didn’t put this in because it was from a limited edition holiday kit but it is one of my all time favorites so I couldn’t not mention it. The formula of this stuff is amazing and they have so many other gorgeous colors. This is so moisturizing and pigmented. It looks just like the outside of the tube. 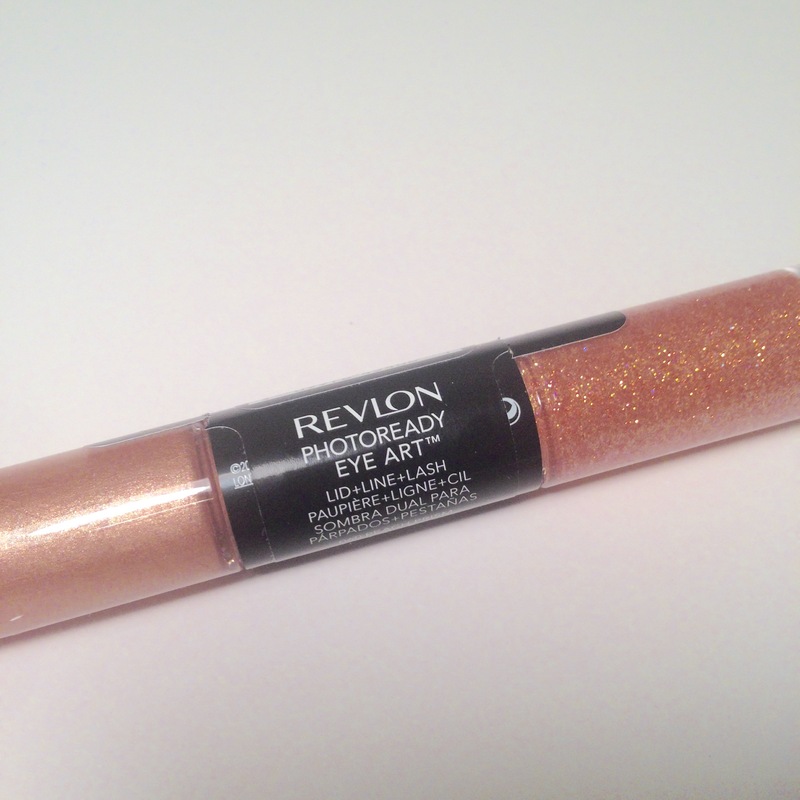 Revlon definitely got it right with this one. 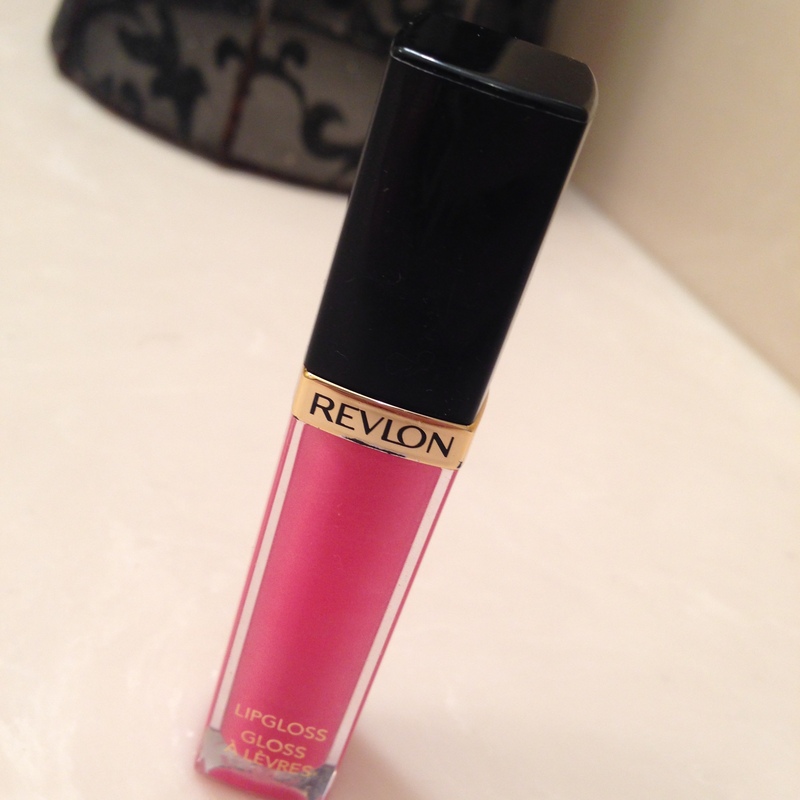 What are some of your favorite pink lip products? Let me know in the comments. I’ll be back on Wednesday with my top 5 picks for red lips! This is not a sponsored post. I purchased all of the products in this video unless otherwise stated. All opinions are ALWAYS 100% my own, honest thoughts. Valentine’s day is right around the corner! Here are some of my favorite things I would ask for any time of the year. These could be gift ideas for the boyfriend who needs a little help (feel free to send them this link) or gift ideas for you to give to a friend just to surprise them! Of course, you don’t have to purchase a gift for Valentine’s day, but if that’s what you’re into, keep reading! Whatever you do, make sure you show someone you love them this Valentine’s day. This is such an easy, simple gift. 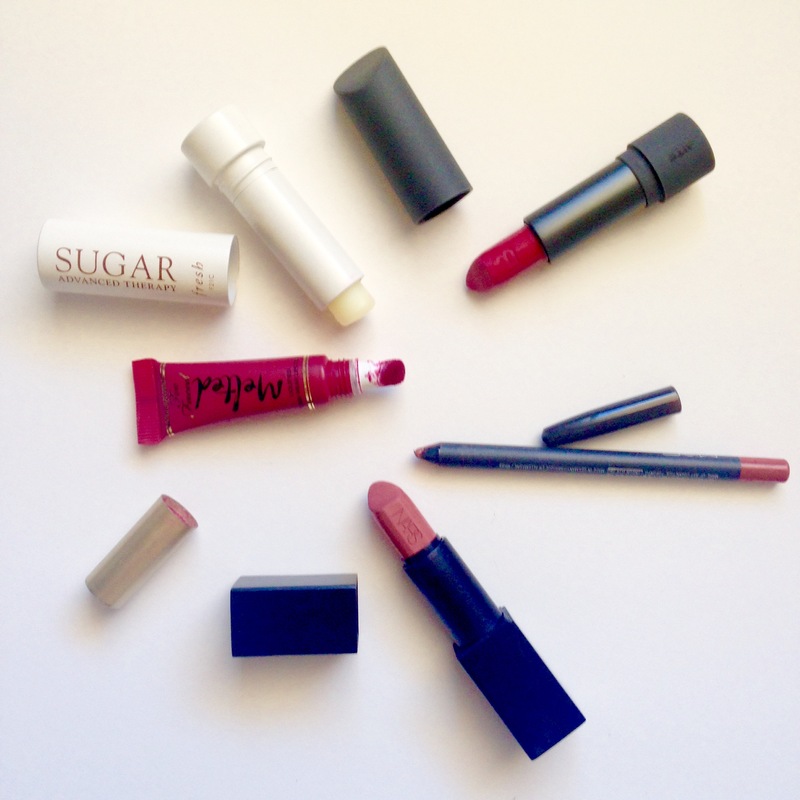 You don’t have to worry about picking out the right shade and who doesn’t love lip products? I think fragrance is a fun gift to get. It’s something most girls like but don’t like to spend money on. 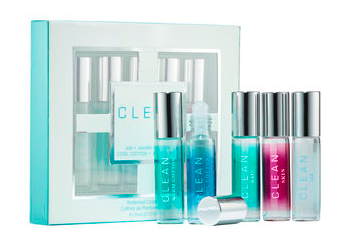 Clean’s fragrances aren’t in your face so I doubt anyone would absolutely hate any of them and with this sample set you can try out 5 for only $18! Know what kind of fragrance your significant other likes? Get them the best of both worlds with this lipgloss/fragrance duo from Elizabeth and James. I have both of these and I love them both individually and layered together as well. In my opinion, you can’t go wrong with either of them! If you want to go all out and surprise someone, this is the palette to do it! I have been drooling over this palette for months. Although I don’t have it I have played with the shadows in store and OMG they are out of this world! So incredibly pigmented and buttery. I am in love! So that’s it for my Valentine’s beauty gift ideas! Have you all tried any of these or are you wishing for them? Let me know in the comments below! I absolutely love reading your comments and responding to them! This post is not sponsored. All opinions are 100% my own and honest. As you all know by now, I have very dry, sensitive skin, so a lot of skin care products are misses for me. This, however, is not one of them. I picked this up on a whim because I wanted an eye cream that was affordable, super moisturizing, and suitable for sensitive skin. I had my eye on the First Aid Beauty 5 in 1 eye cream but this one was cheaper and I’ve had good luck with Sephora skincare in the past, so I decided to give it a shot. This antiaging eye cream is a small wonder that’s packed with active ingredients to instantly refresh the eye area while visibly reducing smile lines. 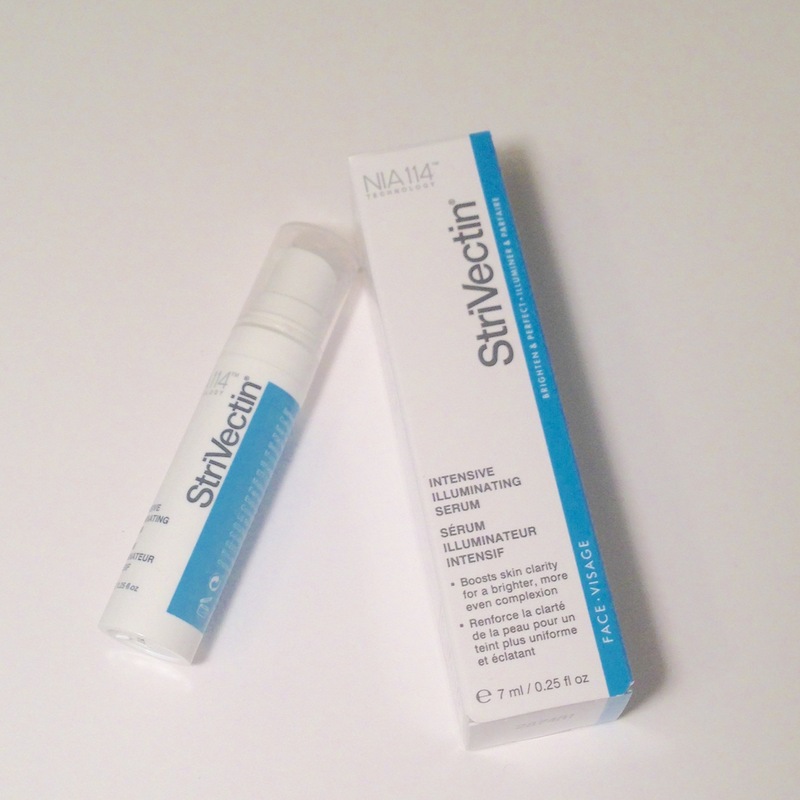 Its updated formula includes HydroSenn+, a natural ingredient proven to deliver immediate and long-lasting hydration more effectively than hyaluronic acid. HydroSenn+ is a plant-derived ingredient that leaves skin feeling soft and luxuriously comfortable. This fragrance-free formula is ideal for sensitive eyes. I could not be more pleased with this product! 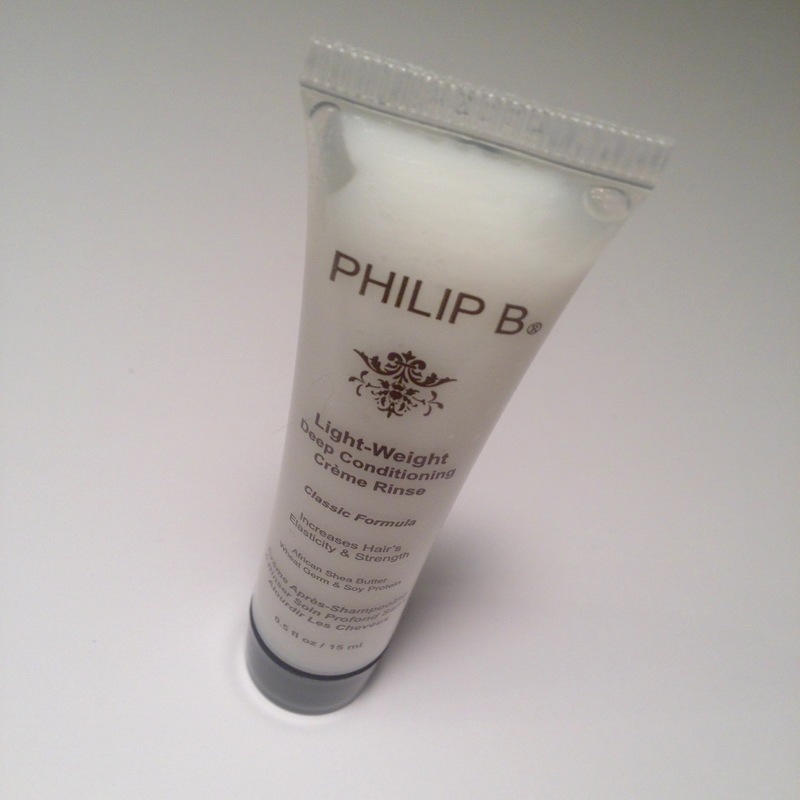 It’s unscented, thick and moisturizing, fragrance free, and doesn’t irritate my sensitive eyes at all. 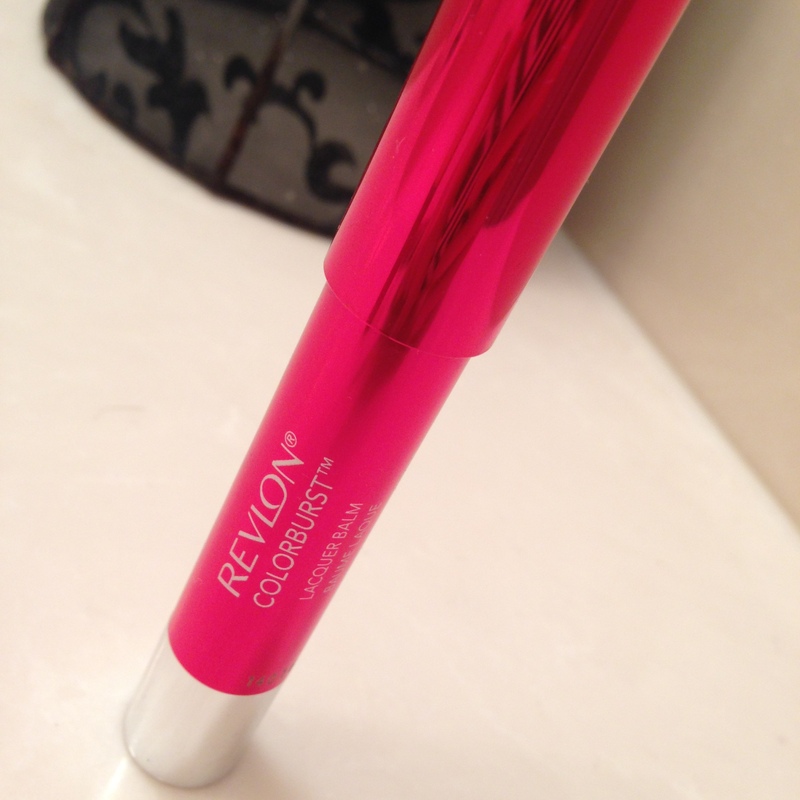 I can put it on my eyelids and right up to the lower lash line and I have no irritation at all. When I wake up in the morning my eyes feel supple and soft. I had never heard of “HydroSenn+” but it definitely works better for my sensitive skin than Hyaluronic Acid. I can’t speak to the wrinkle reducing claims because I don’t really have any wrinkles yet but I do feel like the intense moisturization is helping stave them off. Also, a little goes a long way and all I need for both eyes is a pump/a pump and a half. Although I bought this as a nighttime eye cream, I have tried it during the day and if you don’t wait for it to fully sink in or apply too much it can get gloopy and pilly under your makeup, so watch out for that. All in all, I love it! It does everything I wanted it to and it’s already lasted me months. I feel like my money was well spent and I will definitely be repurchasing! 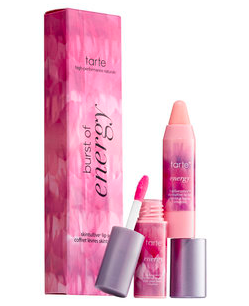 If you want to try it out you can buy it here for $25 on Sephora’s website. 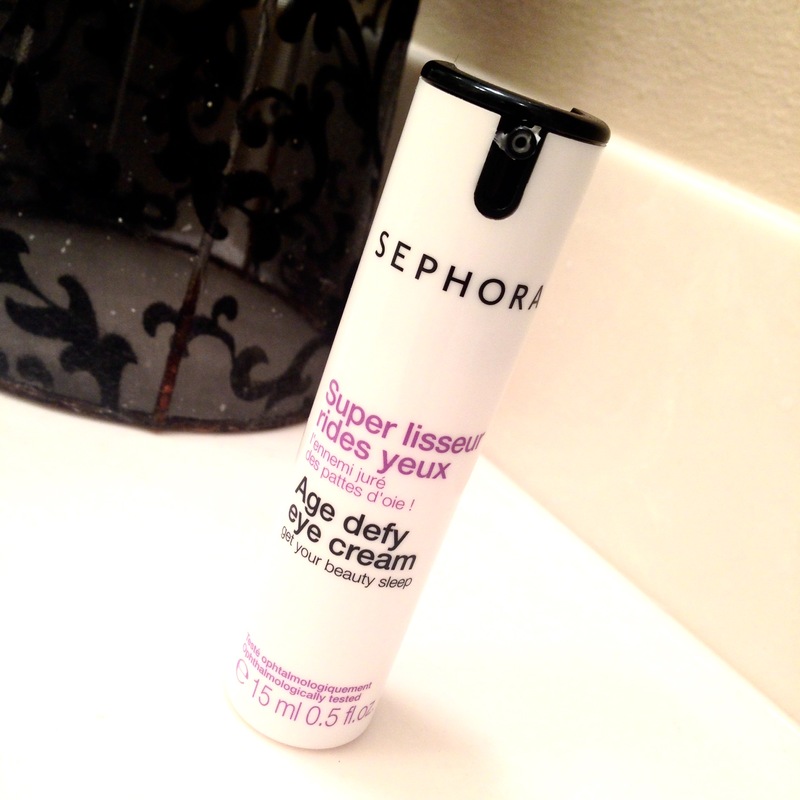 Have you tried any Sephora Collection skincare products? Let me know what you thought in the comments! This post is not sponsored. All products mentioned were purchased by myself. All opinions are 100% honest. I wanted to love this, I really did. Everyone has been RAVING about it so when I saw the combo of a mini version of this and a mini shadow insurance I scooped it up! I have to say I agree with all of those claims. 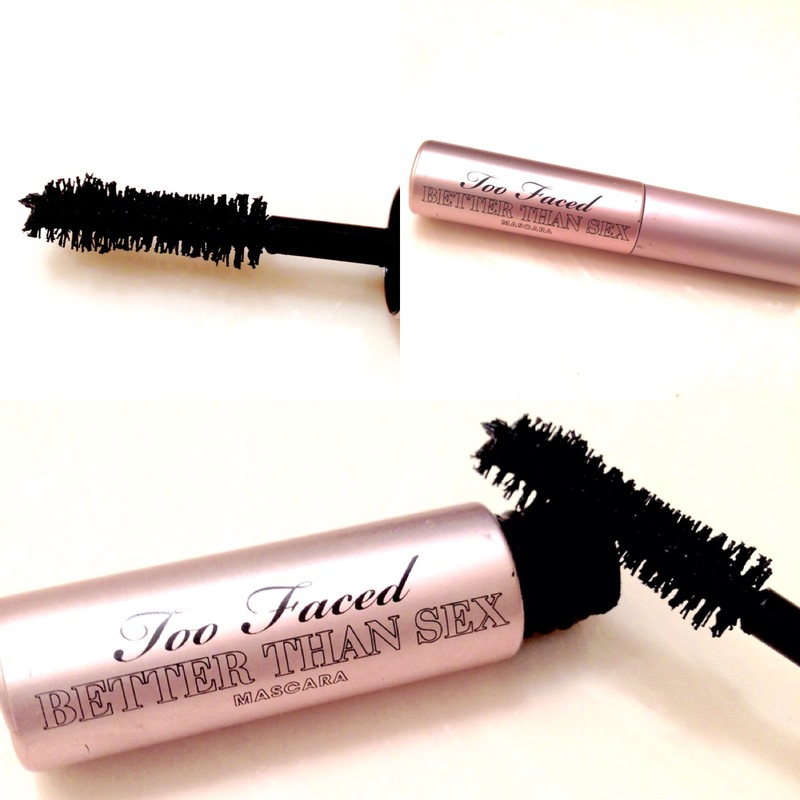 One coat and you literally start to look like you have falsies even though it’s not a fiber mascara. Two coats was perfect for me but three started to look a little spidery for my taste. The brush is a really effective shape and helps get to those shorter inner lashes plus it holds a curl beautifully. The reason I can’t love it though is because about 2/3 through the work day I check the mirror and it is all under my eyes. It flakes and smudges like crazy on me. I tried so hard to love it but it just does not work with my watery eyes. Have you tried it? What did you think? Something else? Tell me about it in the comments! This post is not sponsored. All products were purchased by me. All reviews are 100% honest. This stuff is amazing! I put it in my December favorites video and I’ve been wearing it just as much in January. 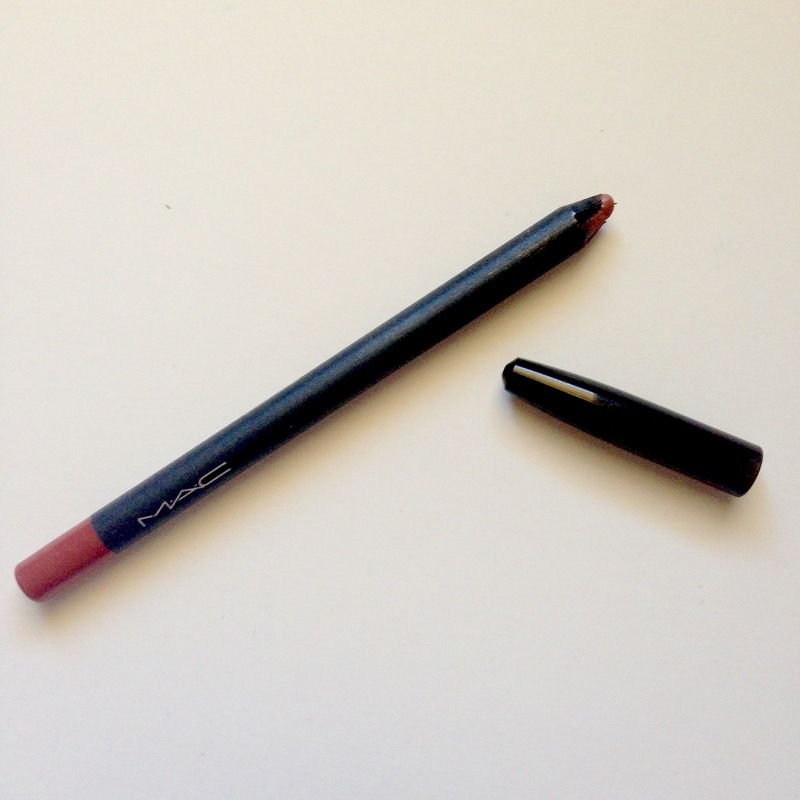 It’s so pigmented and lasts all day, plus the color is just gorgeous. I have loved every Bite product I’ve ever tried. They’re so creamy and moisturizing, plus they’re made entirely out of food grade ingredients. What’s not to love? 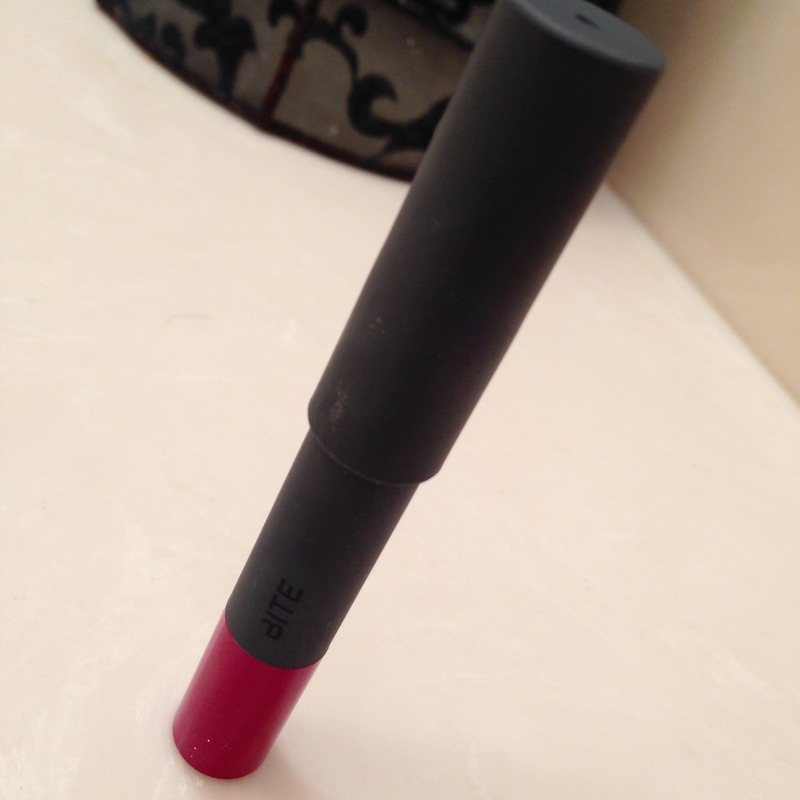 I have been obsessed with this lipliner since I got it in late November/early December. 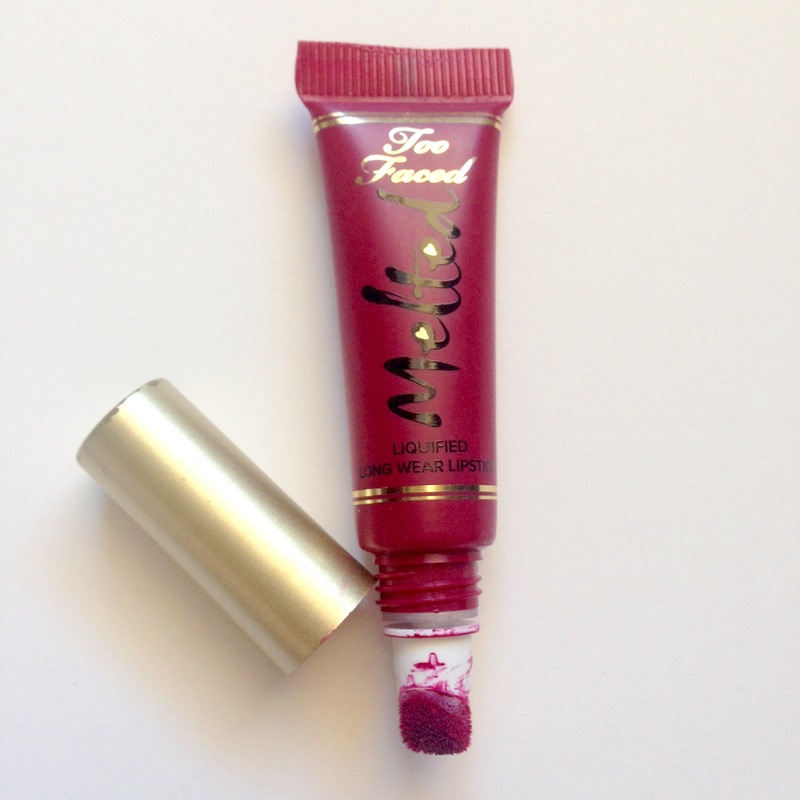 It looks great on it’s own for a “Kylie Jenner” look or it layers perfectly under any darker lipstick. 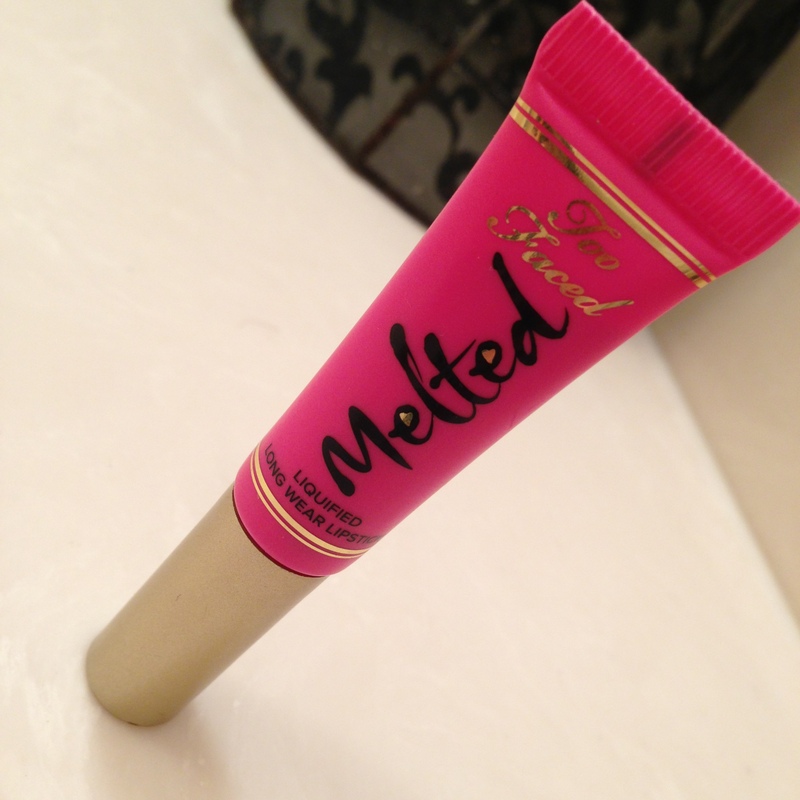 It gives you that precise line, extends the wear of your lip product and keeps your lipstick from feathering at all. I am so in love wit this lipstick and if it wasn’t so expensive I would buy all of them! 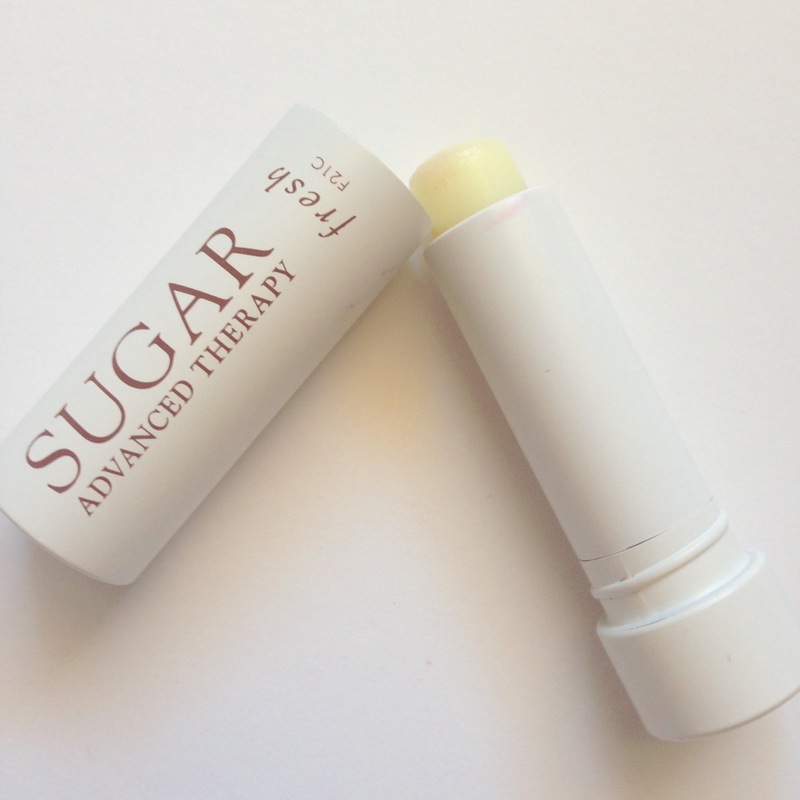 You need the teeny tiniest amount of product and it almost stains your lips and lasts so long without drying them out! So this isn’t colorful but it’s definitely been a favorite this month. My lips have been so dry with this weather and this is my lifesaver. I’ve used this every single day. Thanks so much for stopping by the blog today! 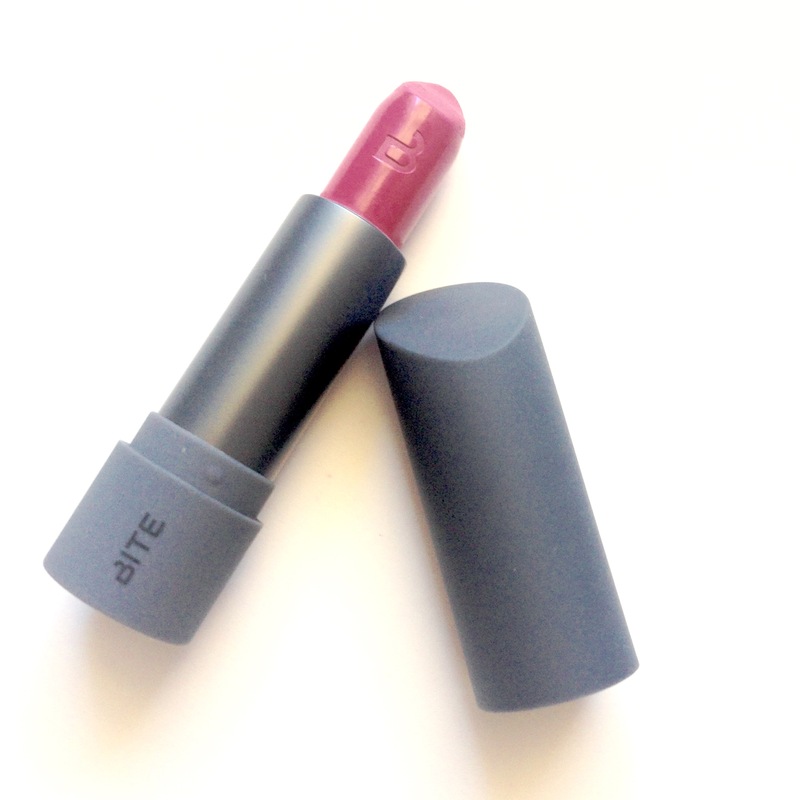 What are your favorite lip products for the month? This post is not sponsored. All products were purchased with my own money. All opinions are my own. All reviews are 100% my honest opinion. 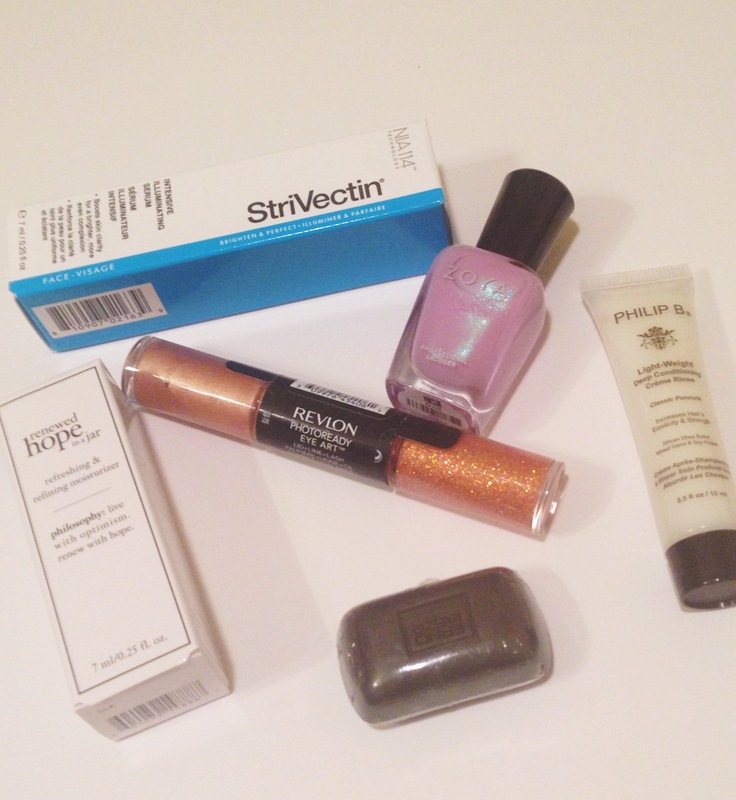 Allure Sample Society – January 2015 – Unboxing! Happy Friday! 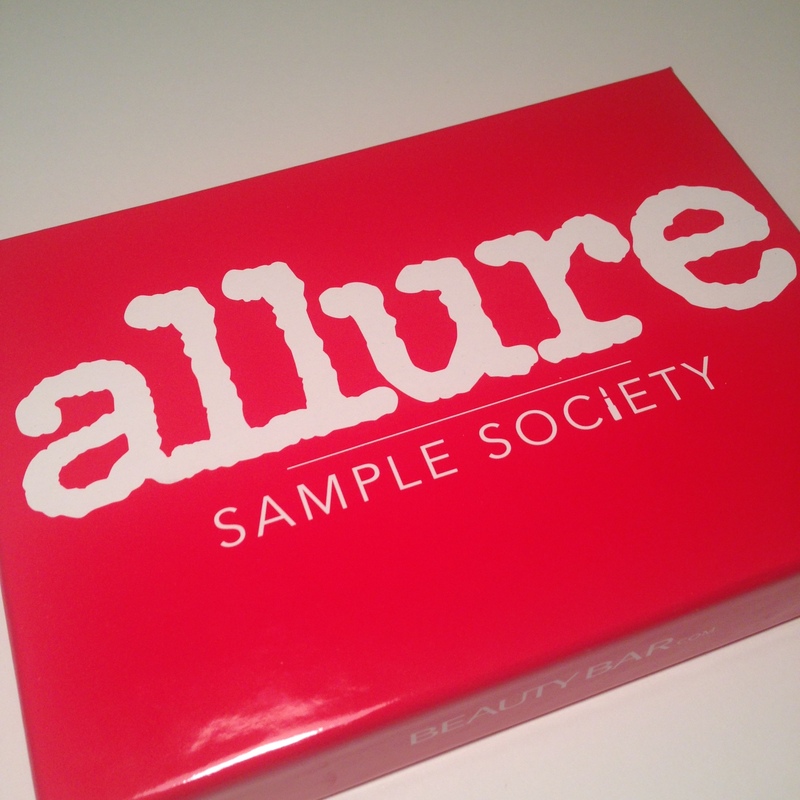 Allure’s Sample Society Box is one of my favorite subscription boxes. I had discontinued my subscription to save money but I got a six month subscription for Christmas so I am super excited! Want to see what I got in my box? Check out the video below! Interested in signing up? Click the link below and type in the code MARI6732 to get a discount on your first order! Have you tried any of these products? Let me know! This post is not sponsored. All products were purchased by me unless otherwise stated. All opinions are my own. All reviews are 100% my honest opinion. I was so excited to get this as a gift from one of my best friends for christmas! 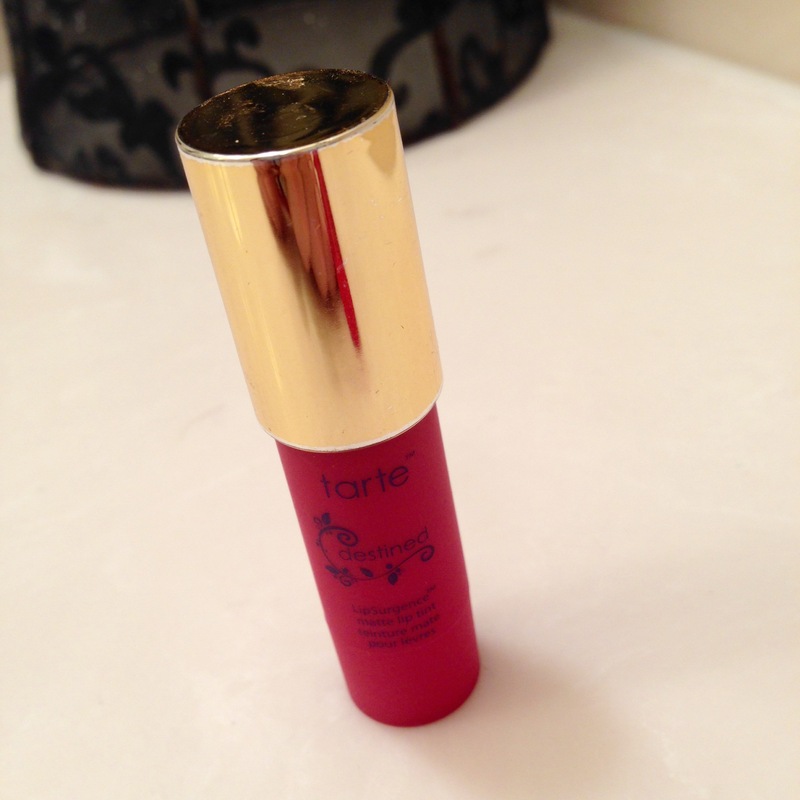 I have loved every Tarte Product I’ve ever tried and I hadn’t ever heard of or seen this before. The first thing I noticed was how beautiful the packaging is. It reminds me of a stone from the desert or something, so unique, and the inside is even prettier. The pattern pressed into the pigment is absolutely gorgeous! Now onto the actual product inside…You can purchase it online here. 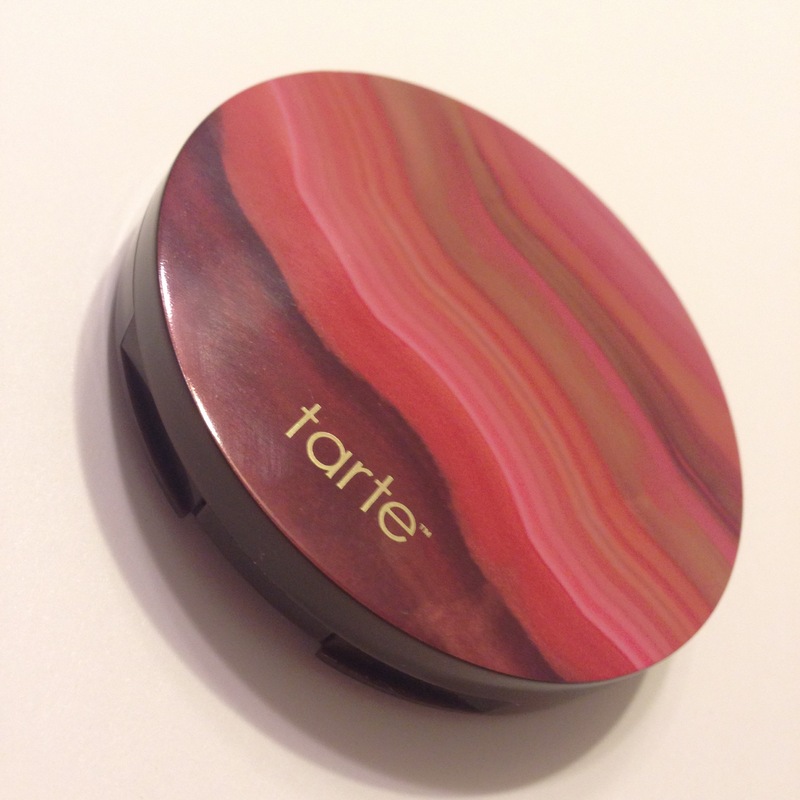 “All-over buildable bronzer blush infused with color-correcting colored clay. It’s a light bronzer/blush/highlight combo. 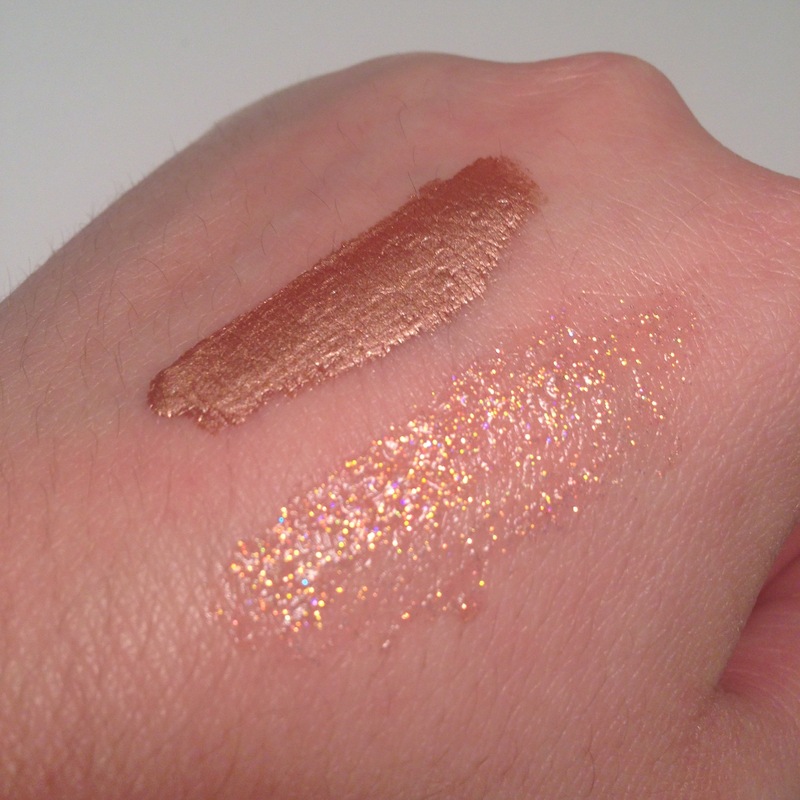 I wouldn’t call it “all over” because of the shimmer and the fact that you can’t just dip your brush in one color. You’re inevitably going to get some pink and you definitely don’t want that all over. It is perfect to throw in your bag if you just need a little something to perk up your look throughout the day because it gives a glowy, healthy, lit from within look and it’ll definitely give you that “sun kissed” look. All of the colors are shimmery but not at all glittery or shiny looking and it doesn’t have that annoying overspray of glitter on the top. 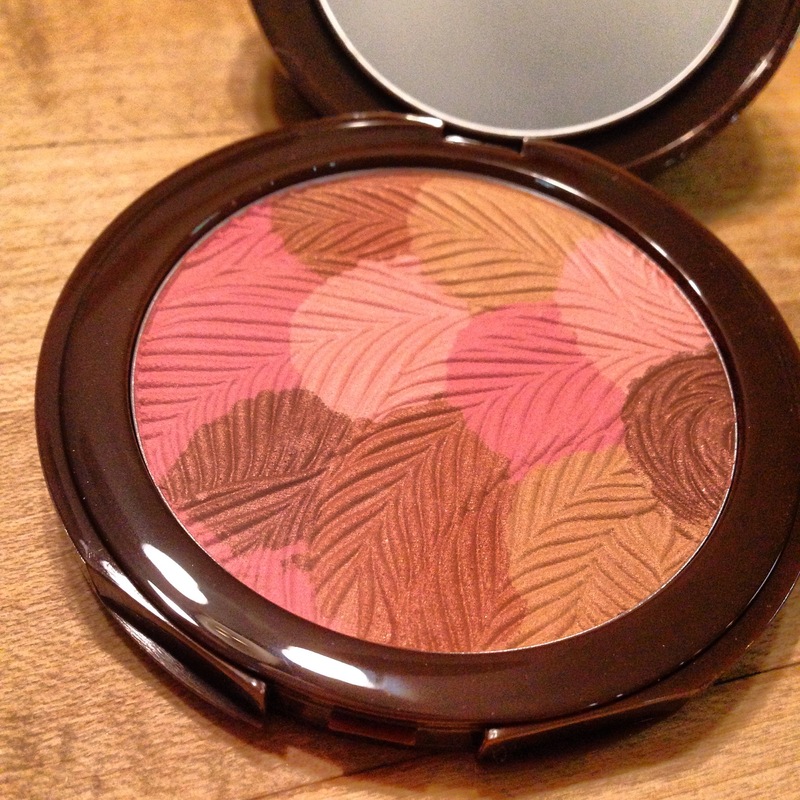 This is the perfect product to sweep on your cheeks before you run out the door and you’re set. I am so happy she got it for me and I’m loving it! Are there any other Tarte products out there that I need to try? Let me know in the comments! Like Marie & Mascara on Facebook! I cannot wait to use this after flying all day today! !